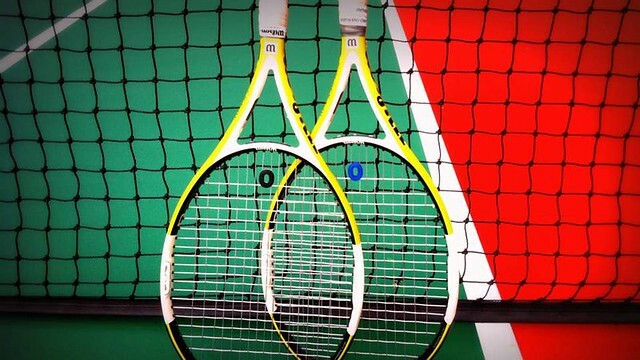 Are you a complete tennis beginner? Find out how you can become a tennis player… in just 5 basic lessons ! 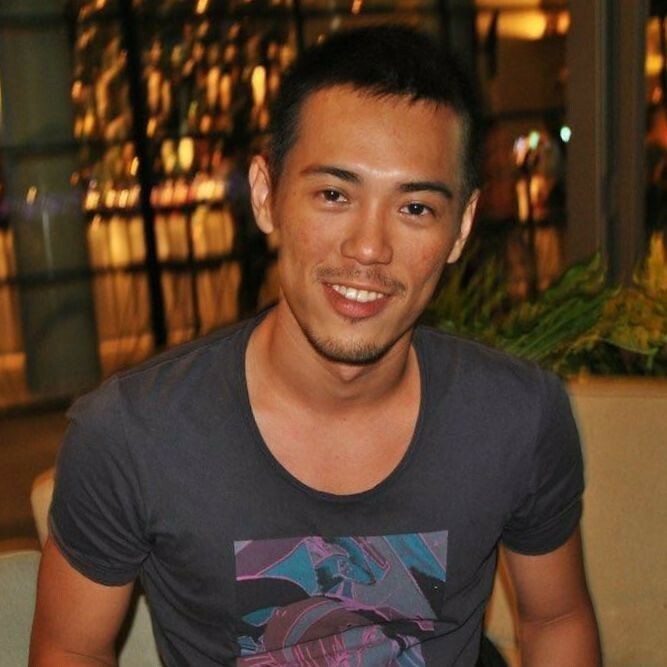 Jereme has been playing tennis for over 20 years, and is the founder of www.learntennisnow.com. 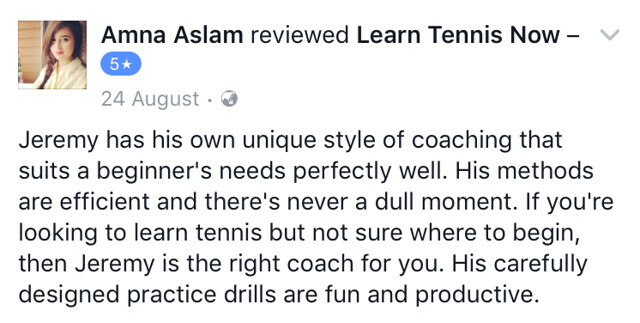 In 2006 he developed the Fabulous Starter Course, which has helped over 1000 complete beginners learn the game of tennis. His teaching style is simple and straight to the point. He believes in stress-free lessons – enjoy tennis as you learn to play. Drop him a line at jereme@learntennisnow.com. Copyright © 2019 —www.learntennisnow.com • All rights reserved.